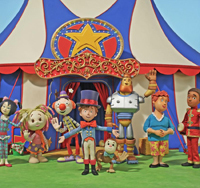 The animation studio will introduce IP management division Karrot Rights to the global marketplace at MIPCOM, along with new series Melody Island. UK studio Karrot Animation (Sarah & Duck) is gearing up to introduce its brand-new business division—Karrot Rights—to everyone looking for IP management services at MIPCOM this month. The boutique unit will specialize in developing, distributing and licensing original kids and family brands. 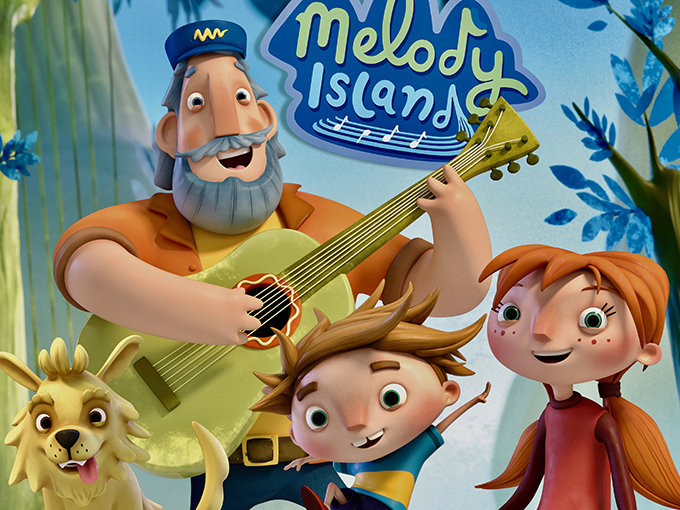 Karrot’s other main priority at the fall market is to seed interest for Melody Island, a music-based CGI series it’s developing with Blue Zoo Animation and MOD Music. 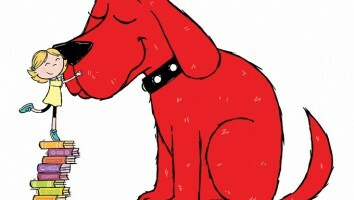 Based on a concept from MOD Music TV and film composer Mike O’Donnell (Thomas the Tank Engine), the 26 x 11-minute show stars a brother and sister who learn about music for the first time while visiting a magical island where their grandfather (and legendary music icon) lives with his loyal dog. Sky is going to promote Night Zookeeper through Sky Academy Studios, which offers a learning experience for young people who are keen to go behind the scenes on a TV show. 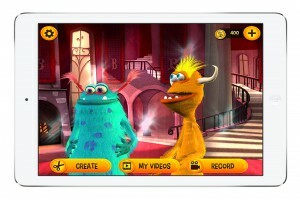 Wonky Star will also be creating a free microsite and teacher/parent guide for the project.